Fennel is one of nine Anglo-Saxon herbs known for secret powers. In ancient days, a bunch of fennel hung over a cottage door on Midsummer’s Eve was said to prevent the effects of witchcraft. Today, if witches are not a problem, try nibbling on the herb’s seeds, as Roman women did centuries ago, to help depress the appetite. 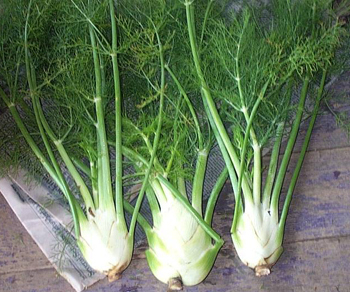 Women in Roman times believed fennel prevented obesity. tempted to take a nap, would sometimes borrow a sprig of fennel. 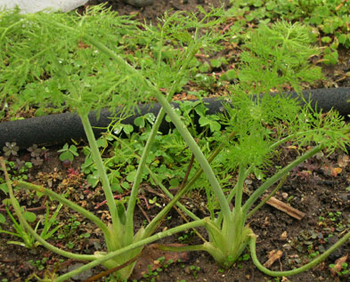 The fennel stalk, stripped of its skin and dressed in vinegar and pepper, makes a tasty celery-like salad that is popular in the plant’s native Mediterranean area. The Italians call the dish cartucci and claim it calms and aids sleep.